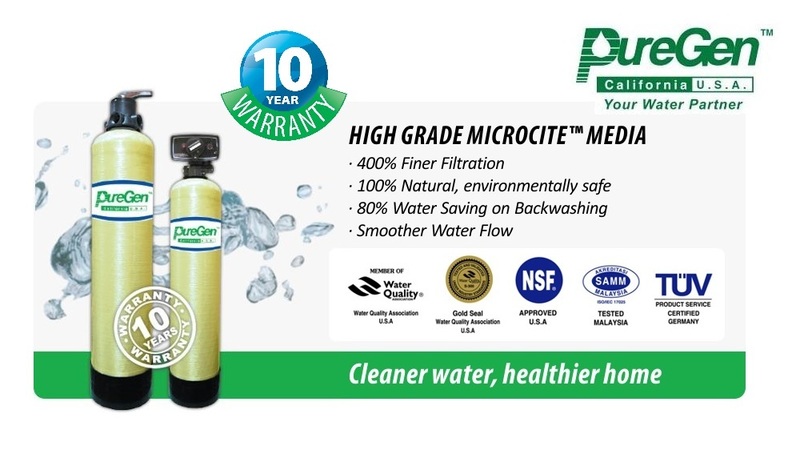 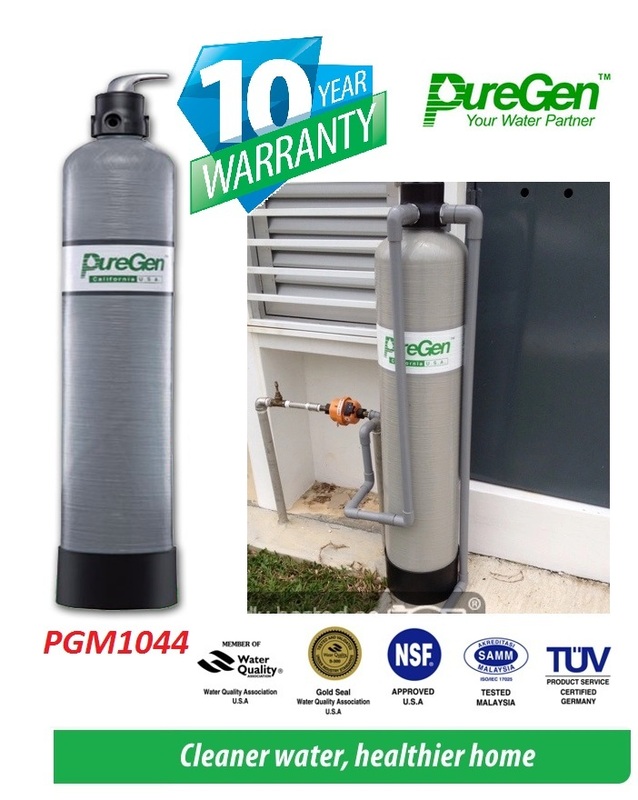 PureGen 10" x 44" Water Purifier Guard Outdoor Filter..
Clean and stain free laundry · Prevent skid allergies, itchiness and rashes with clear filtered water. 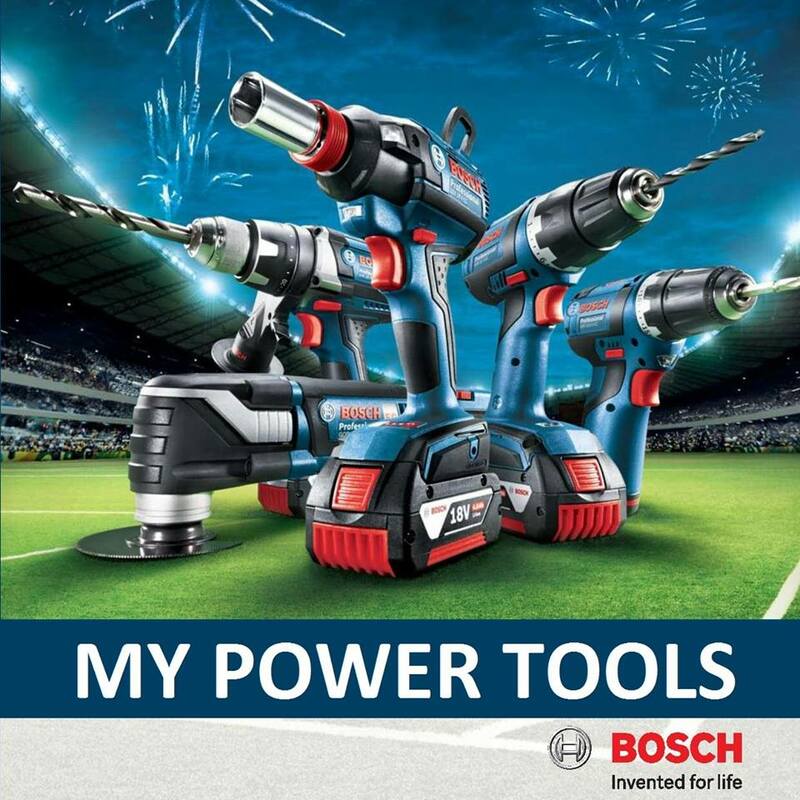 NSF(USA), TUV(Germany) and Malaysian Safety Authority(DOSH) approval as well. 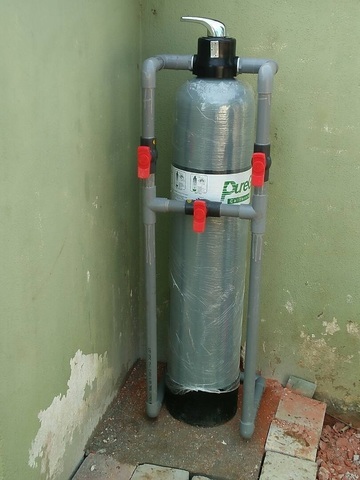 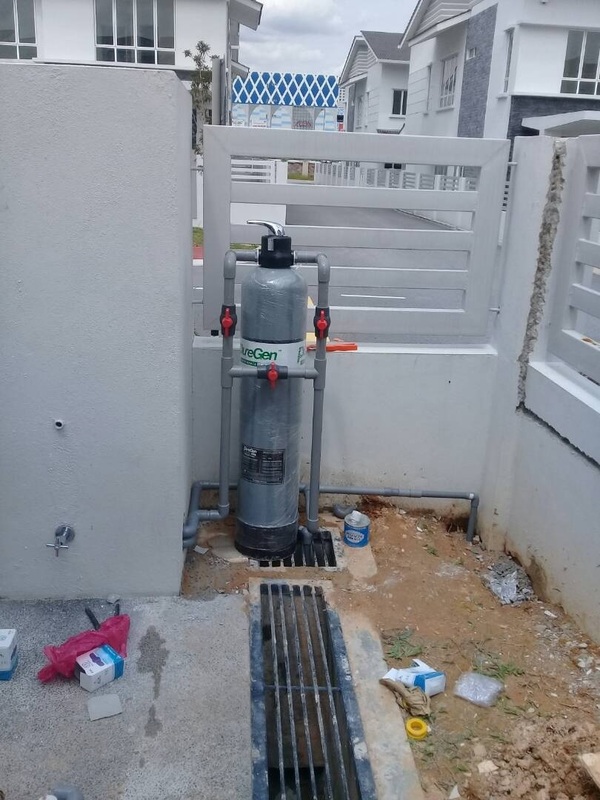 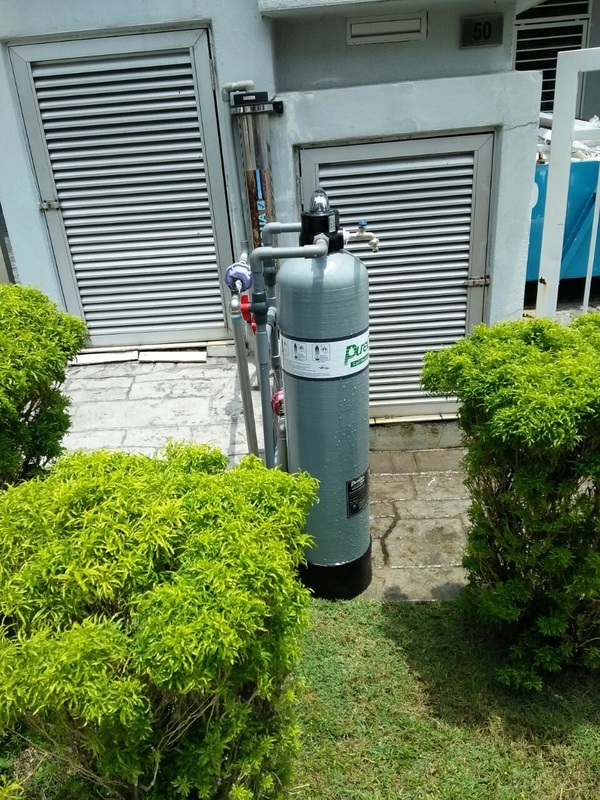 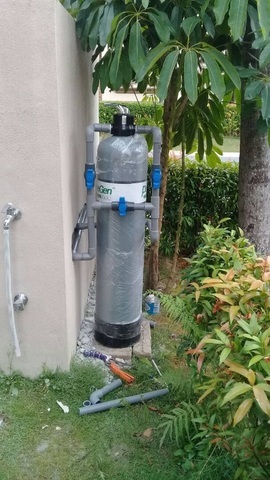 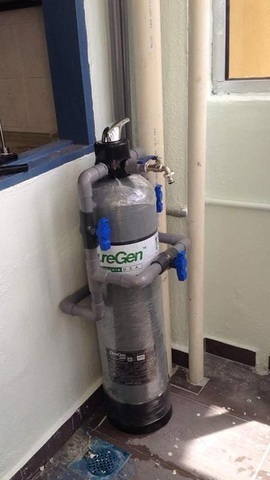 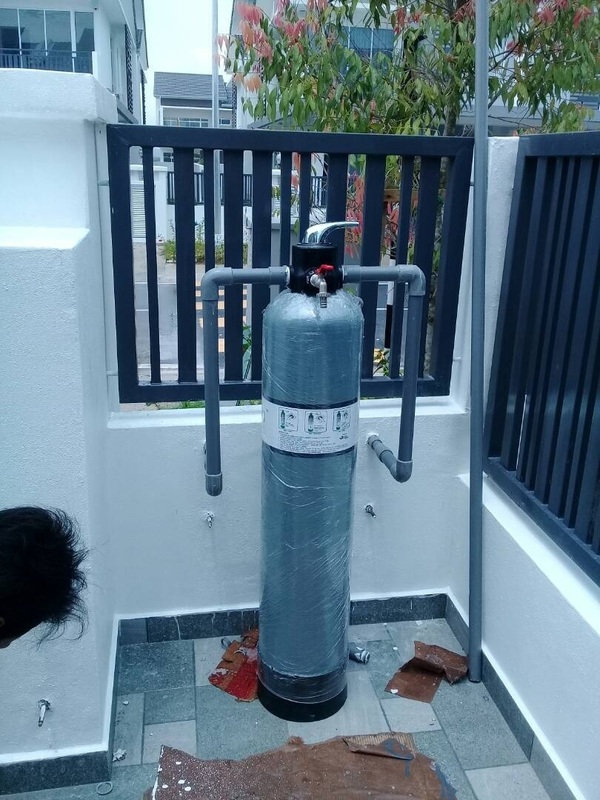 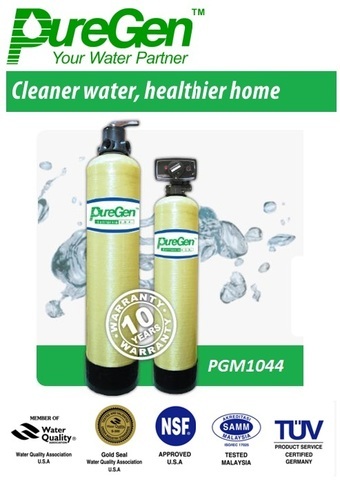 PRICE RM580.00..(PureGen Your Water Partner)..